Work is taxing. One in four workers say they have too little time to do their job (Rand). At the same time, neuroscience tells us our best thinking doesn’t happen when our brain is under stress. The result is a powerful message to employers: Working conditions, and the wellbeing of people, matters. People are rejecting the sea of sameness that’s become synonymous with the office. Instead, they are seeking places that feel good and help them get their work done. Today, Steelcase announces a new relationship with Mitchell Gold + Bob Williams, a leading home furniture brand, to offer more choices for creating great experiences for people at work.Improving employee wellbeing helps people be more productive, creative and innovative, and less likely to leave for a competitor. In today’s workplace, people often want a more comfortable, inviting place to work that offers different postures and a more relaxed environment where they can be themselves. People can unleash their best thinking, collaborate more comfortably and work in a variety of informal postures. Steelcase will offer a collection of Mitchell Gold + Bob Williams products throughout the U.S. and Canada, with availability expected in November 2017. 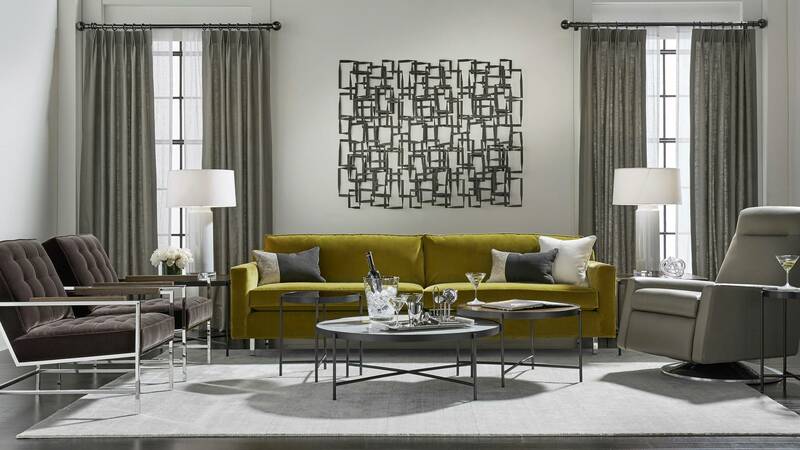 The Mitchell Gold + Bob Williams collection, known for classic modern home furniture, adds to an already extensive Steelcase portfolio, offering greater choice and consolidated distribution by the largest dealer network in the industry. 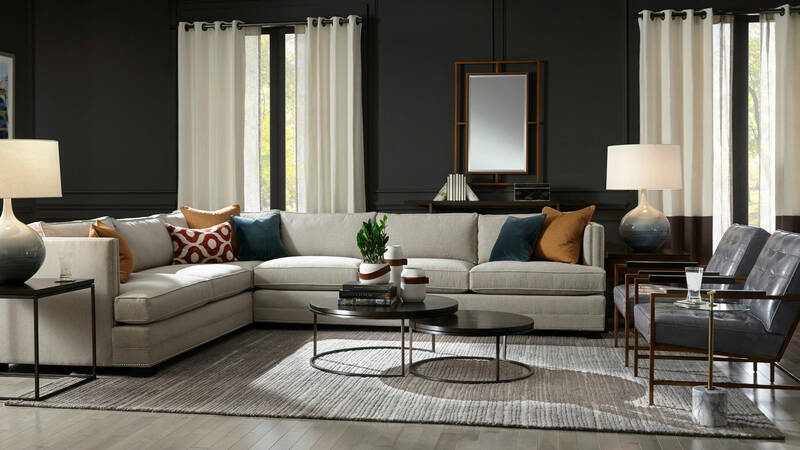 Based in Taylorsville, North Carolina, Mitchell Gold + Bob Williams is an internationally acclaimed home furnishings luxury brand offering upholstery, case goods, lighting, rugs and accessories designed to make people comfortable. “Collaborative workspaces are among the most important trends making work life more engaging, effective and comfortable. 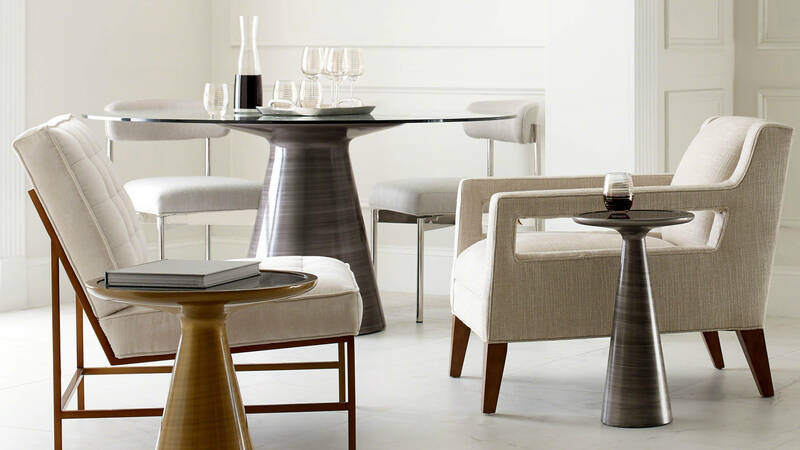 Our partnership will allow Steelcase to do this better than anyone else,” said Mitchell Gold, CEO and Co-founder of Mitchell Gold + Bob Williams. Steelcase partners with a diverse network of thought-leaders and organizations around the world. These partners enrich its offering, contribute to continuous learning and promise greater value to Steelcase customers.“Collaborative workspaces are among the most important trends making work life more engaging, effective and comfortable. Our partnership will allow Steelcase to do this better than anyone else,” said Mitchell Gold, CEO and Co-founder of Mitchell Gold + Bob Williams. For more information on Steelcase and Mitchell Gold + Bob Williams, visit www.steelcase.com/our-partners.